Syracuse University and the Center for Migration Studies is conducting a survey, in partnership with UNHCR, to map statelessness in the US. "By reaching out to immigration legal service providers, advocates, and community-based organizations, we hope to better understand the demographic characteristics and lived experiences of the stateless population. The survey does not request names of stateless persons, and confidentiality will be preserved. 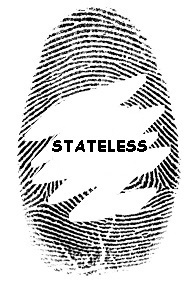 We appreciate any help you can provide in describing particular cases of stateless persons through this survey, as well as broadly sharing this survey with other individuals and organizations that might encounter stateless persons."